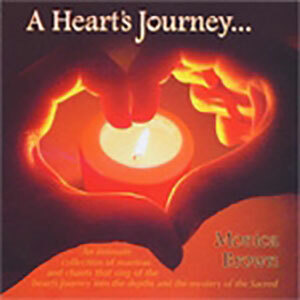 An intimate collection of mantras and chants that sing of the heart’s journey into the depths and the mystery of the Sacred. 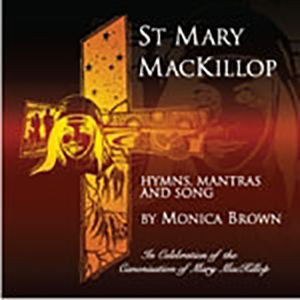 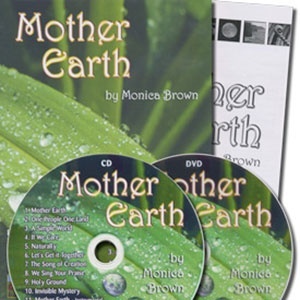 Featuring 9 new compositions by Monica, including the stirring mantra, Holy Mystery and the tender One Heart One Soul mantra, together with 3 new arrangements of her original mantras, Listen, God of the Gentle Breeze and Come To Me. 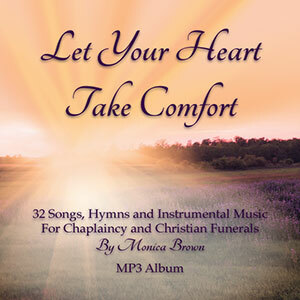 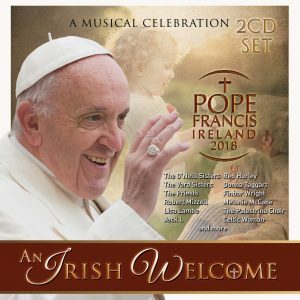 This CD includes instrumental tracks and a bonus DVD of movies of two mantras, Holy Mystery and By His Wounds.